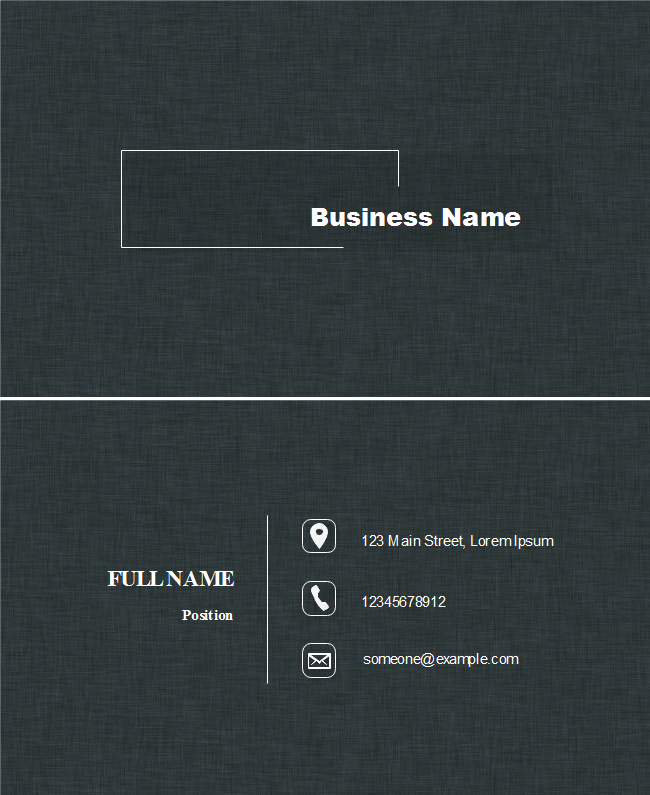 Description: Develop your simple and flash interior design team with the help of this black jeans background business card template. Every time after your creation, just print in different formats or share your work on SNS for more comments. Don't hesitate to draw now.